Free antivirus used to be free, as in it comes with no nagware or reminders to upgrade to the full version. It was made popular by AVG Antivirus and sadly, the free by AVG is not exactly free. By free, we meant – Automatic scan and updates the database, No time limit and no trial, and No pop-ups reminders. All of that changes when Microsoft introduced Microsoft Defender, it quickly became the most installed antivirus. Due to the competition, other antivirus companies follow Microsoft’s footstep and release user friendly antivirus that doesn’t nag or comes with pop up banners. To truly understand the quality of free antivirus, we’ve compiled the complete list of all 10 of the most popular free antivirus in the market, here are the 10 Microsoft Defender alternatives. 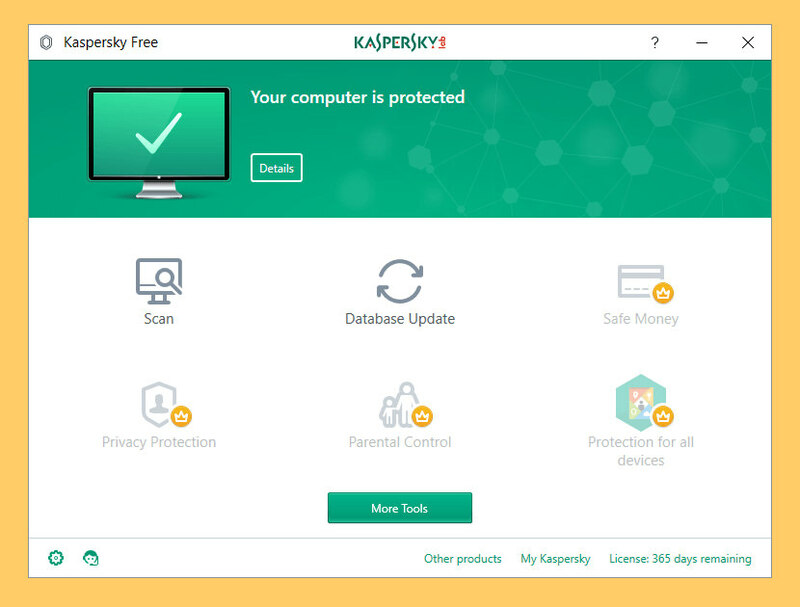 Kaspersky has finally launched its free antivirus software, the company says the software isn’t riddled with advertisements like other free antivirus offerings. Instead of trying to make ad money off your patronage, Kaspersky will use the data you contribute to improve machine learning across its products. Automatically blocks dangerous files, websites & applications – Our award-winning security automatically blocks dangerous downloads – and automatically warns you about malicious websites. Helps you keep your personal information safe & sound – Every time you open an email or visit a website… we help keep you safe. All your emails are scanned… and phishing websites – that could try to steal your money or identity – are automatically blocked. Delivers rapid protection that fits in with your busy life – Our security is designed to protect you – without getting in your way. With real-time data being fed directly from the cloud, your PC’s protected from the most common threats. Light yet powerful antivirus for Windows. 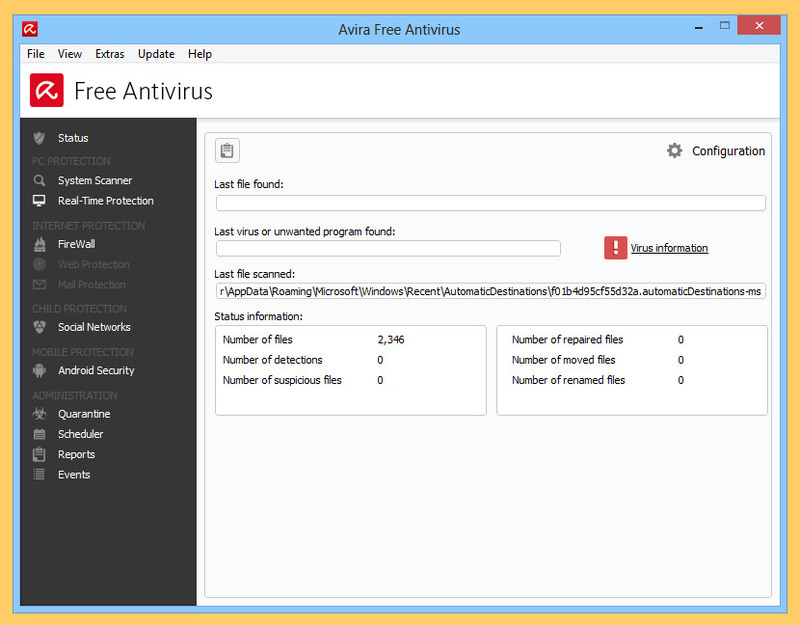 Easy to install and even easier to use, Avira delivers swift and smooth system scans at the push of a button. And being resource light, it doesn’t slow you down. Their award-winning antivirus secures your data and protects your privacy against all types of malware. Malware is a Portmanteau term comprised of ‘malicious’ and ‘software’ threats – including worms, viruses, Trojans, and spyware. Browser Tracking Blocker – Quietly prevents companies from monitoring what you do online. Protection Cloud Technology – Scans unknown files in real time for malware and exploits. Safe Browsing – Blocks harmful websites before they load. PUA Shield – Identifies potentially unwanted applications hidden within legitimate software. Comodo Internet Security is the free, multi-layered security application that keeps hackers out and personal information in. Built from the ground upwards with your security in mind, Internet Security offers 360° protection by combining powerful Antivirus protection, an enterprise class packet filtering firewall, advanced host intrusion prevention and automatic sandboxing of unknown files. Complete Protection for Windows 10 operating system. Comodo Antivirus for Windows 10 is a free virus protection software and is made available for both commercial and personal use. 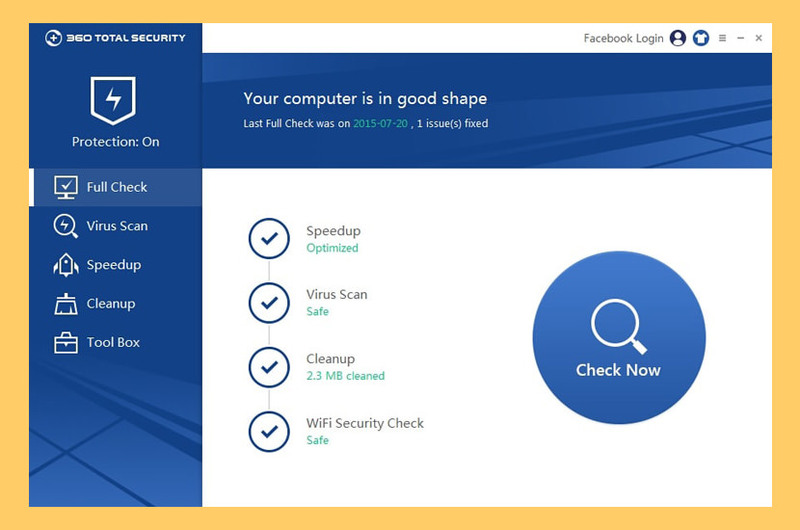 The virus protection software offers protection for Windows 10 operating system. 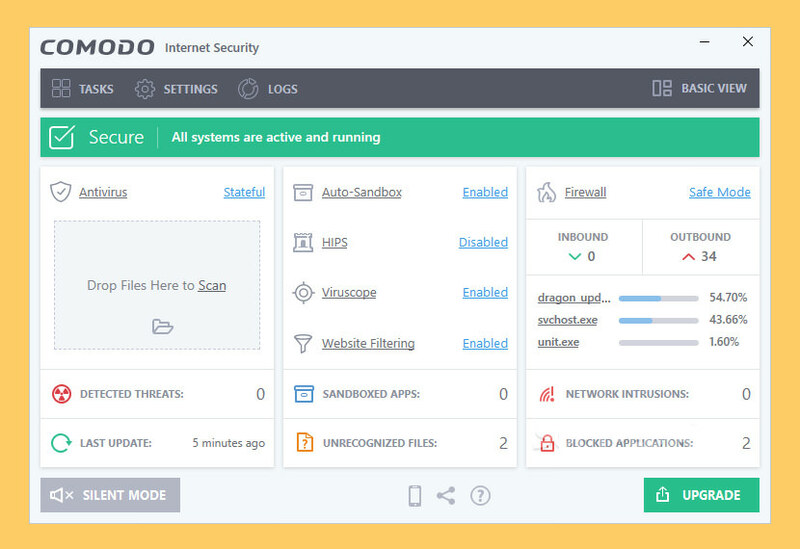 Comodo also offers Internet Security Suite that incorporates all other security features including Antivirus to provide a safe and secure browsing experience while performing sensitive transactions online. Prevention-based protection – The antivirus for Windows 10 and Firewall is provisioned to prevent any malicious application from accessing the computer. Cloud based Antivirus – Cloud based updates ensures complete PC protection even if the system is with the outdated virus definitions. Cloud based Behavior Analysis – An instant identification of zero day malware can be done with cloud based Behavior Analysis. Game Mode – It restricts promotional pop ups, annoying alerts and interruptions while playing games. Spyware Scanning – Automatic detection and deletion of spyware found in PC registry, files and folders can be done with Windows 10 Antivirus. 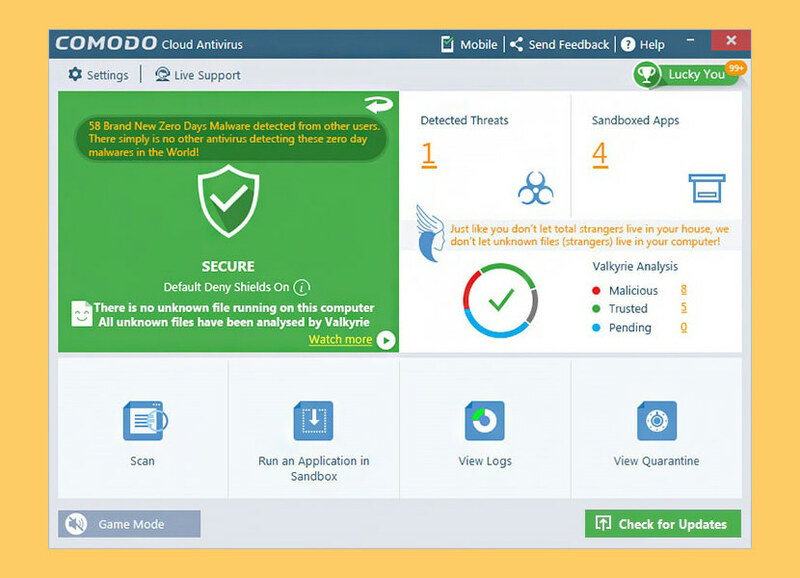 Comodo Cloud Antivirus uses a powerful combination of virus monitoring, auto-sandbox and behavior analysis technologies to immediately protect your computer from all known and unknown malware. CCAV uses a ‘default-deny’ security architecture to totally protect you from all types of malware. When an application is executed, CCAV will first check to see if it is from a trusted vendor. If not, it will attempt to find a trust-rating for the file in our cloud database. If the file has a rating of ‘malicious’ then it is quarantined immediately. 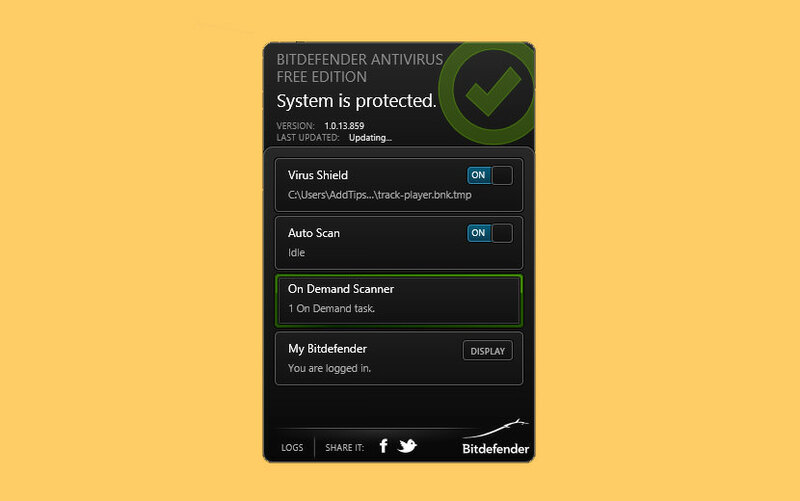 Bitdefender Antivirus Free Edition outranks similar antiviruses by using a mix of proprietary technologies that detect new or unknown threats, without impacting computer speed. They make the Internet safe for you. You can be sure all threats are taken care of when you browse the web. We use advanced technologies such as machine learning to protect you from phishing and other types of fraudulent content. Virus Scanning and Removal – On-demand & on-access scanning – powerful scan engines ensure detection and removal of all viruses. 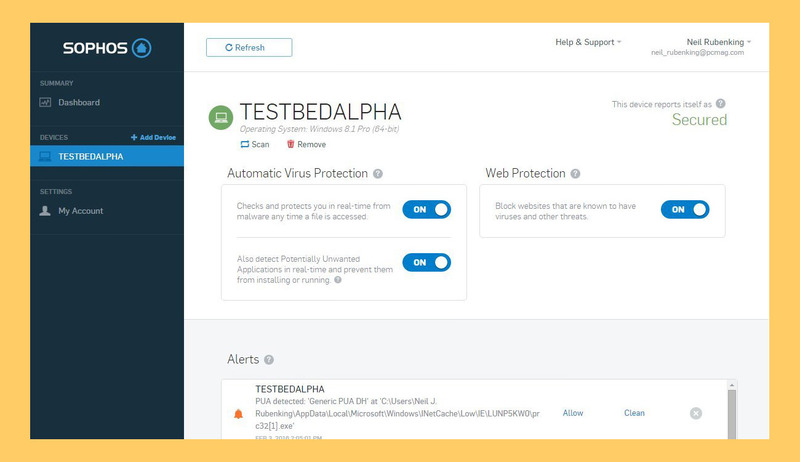 Active Threat Control – Bitdefender Antivirus Free uses an innovative technique called behavioral detection to closely monitor your active apps. When it detects anything suspicious, it takes instant action. Anti-Phishing – Bitdefender Antivirus Free sniffs and blocks websites that masquerade as trustworthy in order to steal financial data such as passwords or credit card numbers. Anti-Fraud – Our advanced filtering system warns you whenever you visit websites that may try to scam you, such as not family friendly sites, money loan schemes and others. The lightest Avast Antivirus yet. 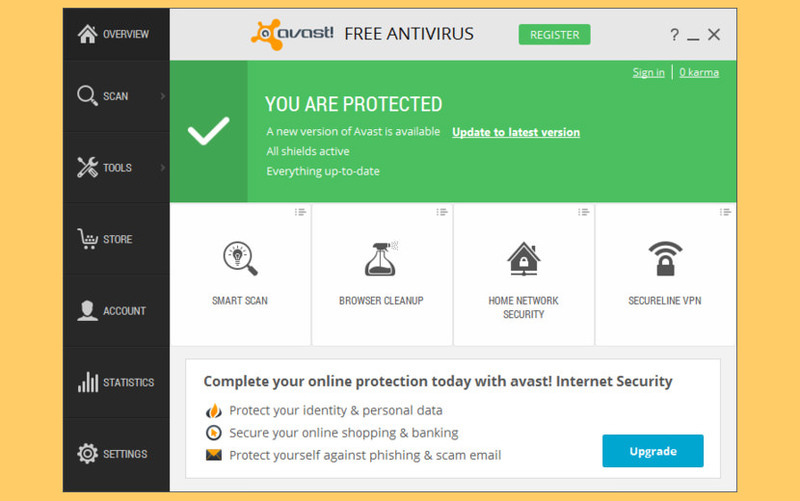 The new Nitro Update for Avast antivirus is our most lightweight software yet. From now on, we’ll be running a significant portion of our analysis in the Cloud – and not on your system where it can slow you down. Stay one step ahead of evolving cyber threats. This proprietary cutting-edge technology captures unknown files and sends them to the Avast Threat Labs for real-time analysis to keep you safe. 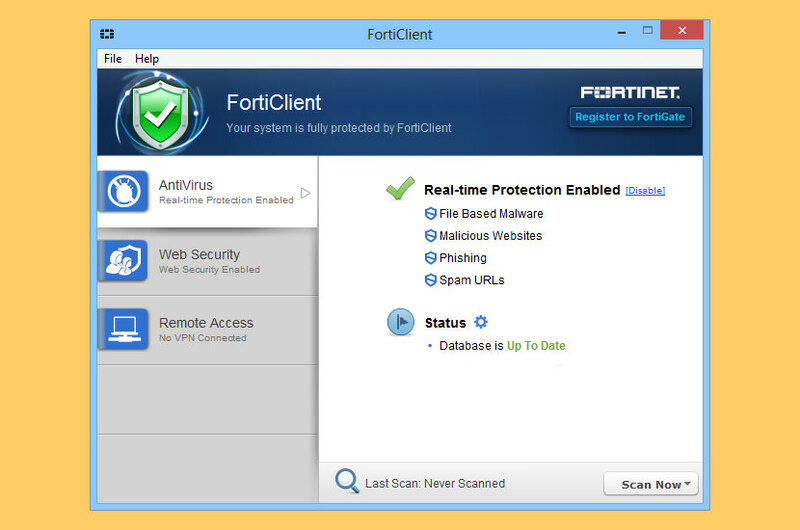 Antivirus and anti-malware – Protect yourself against threats that don’t even exist yet. CyberCapture – Captures emerging threats in real-time through the Avast Threat Labs. Home Network Security – Stop hackers getting hold of your home network – and anything on it. Browser Cleanup – Who needs unwanted toolbars and extensions slowing down their PC? SafeZone Browser – Browse, bank, or shop — with extra protection from hackers and online ads. Smart Scan – Give your PC the ultimate all-in-one scan, all in one go. Their free antivirus just got even better. It now includes real-time security updates, scans for both malware and performance issues, and even catches malicious downloads before they reach your PC. It’s also got an all-new, refreshingly simple design that shows you exactly how you’re protected. All of this, and it still won’t slow you down! Whether you choose free or full protection, you’ve got impressive security that even updates itself automatically. And with a cutting-edge virus scanner that blocks and removes viruses, you can be reassured that you and your family are protected from the latest threats. Essential free protection that won’t let you down. The best free antivirus. Panda Free Antivirus protects you while you work, play, or browse the Internet. 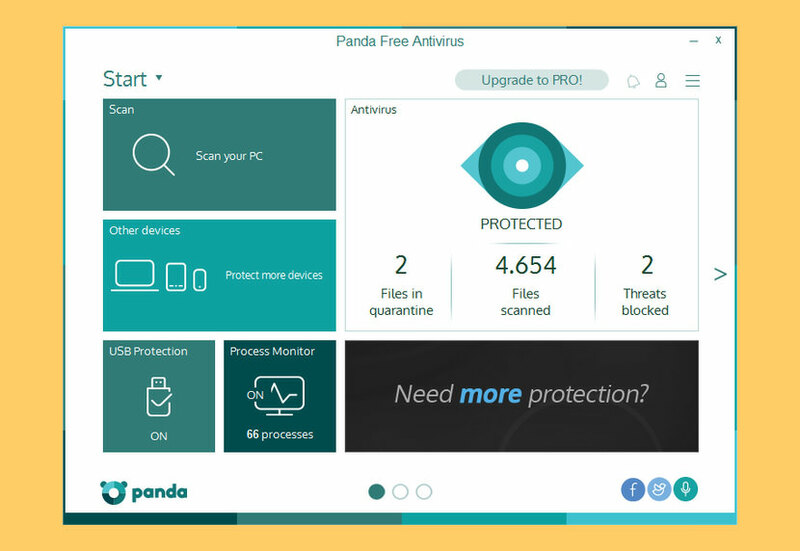 Panda Free Antivirus provides the easiest-to- use and most intuitive protection for your computer. Install it and forget about viruses, spyware, rootkits, hackers and online fraud. 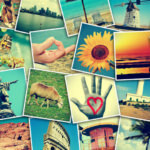 Chat, share photos and videos, shop online, read your favorite blogs or browse the Web with complete peace of mind. Real-time protection against spyware, phishing, rootkits and banker Trojans. Behavioral protection against unknown viruses. Rescue Kit to disinfect your computer in critical situations. Integrating award winning antivirus engines from 360 Cloud Scan Engine,360 QVMII AI Engine, Avira and Bitdefender to provide you with the ultimate in Virus detection and protection capabilities. Your Unified Solution for PC Security and Utility. Download Free Antivirus and System Optimization. 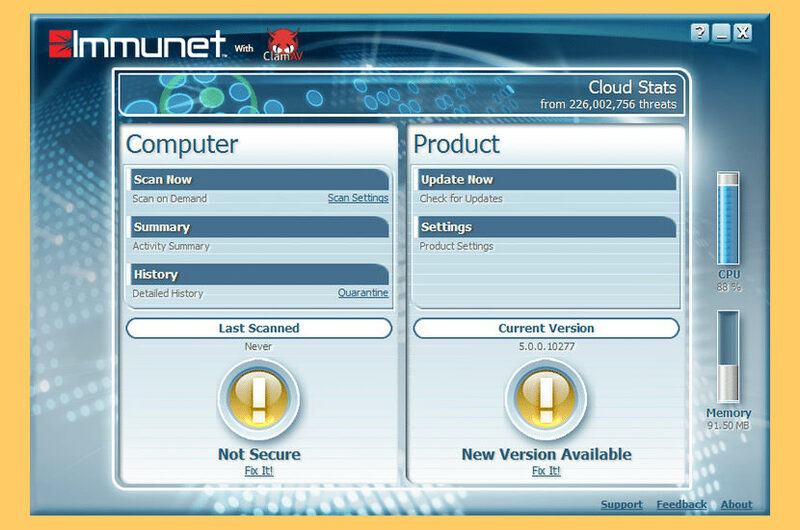 Immunet is a malware and antivirus protection system that utilizes cloud computing to provide enhanced community-based security. Join the Immunet Community today and help make the internet safer for everyone. Immunet is designed to easily adapt to new threats with its unique signature automation technology. By utilizing a data-driven pull model via the Immunet Cloud, we have a tight feedback loop that streamlines the defense process against established and new threats. 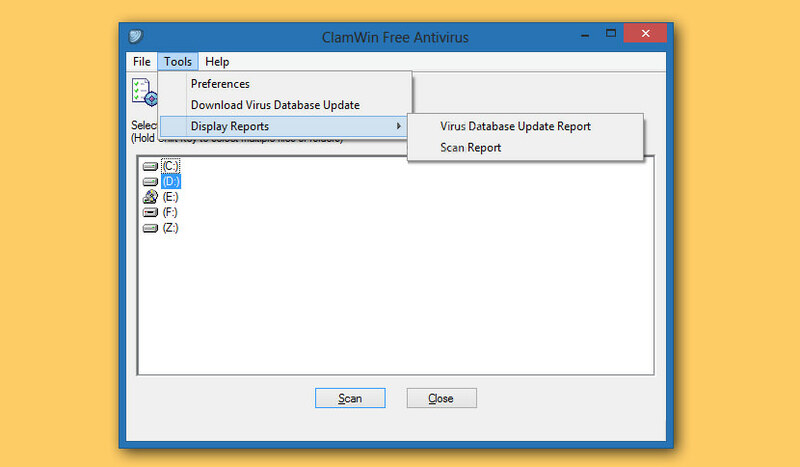 Basic Detection and Removal of bots, viruses, worms, trojans, keyloggers, and spyware. Compatible with existing antivirus software for an extra layer of protection. IObit Malware Fighter 4 Free Detect and Remove over 100 Million New & Hidden Malware Faster and Safer Online Surfing with Real-time Privacy Protection. It is well-known that malicious malware will hijack your computer, steal your personal data and make your PC become slower and more unstable. 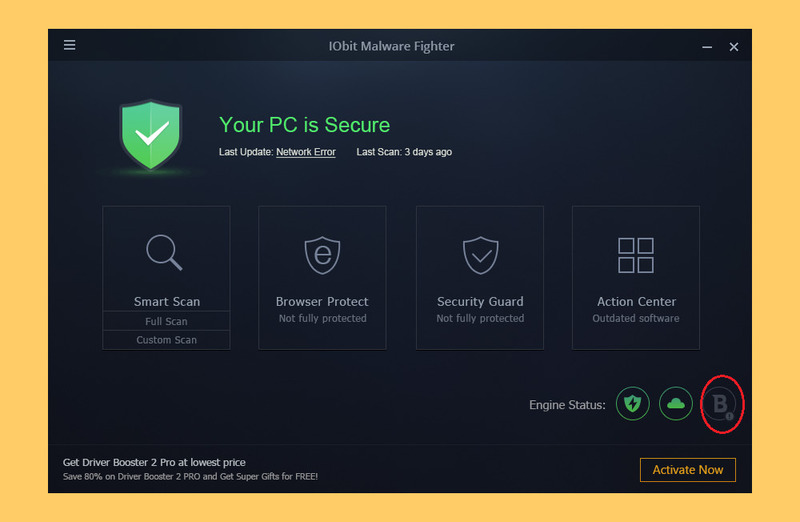 Now, in order to protect your online surfing in a powerful way, IObit Malware Fighter 4 newly added the world’s leading Bitdefender anti-virus engine, enhanced IObit anti-malware engine, and expanded the database by 10 times. This dual protection can deeply scan and remove over 100 million hidden threats, like spyware, ransomware, adware, trojans, keyloggers, bots, worms, and hijackers, to keep your PC free from attack. Business-grade cybersecurity. Now available for home users. Protect all the computers in your home with the free Sophos Home. The same antivirus, malware protection, and web filtering technology trusted by hundreds of thousands of businesses is now yours to take home. Note, real time protection expires after 30-days. 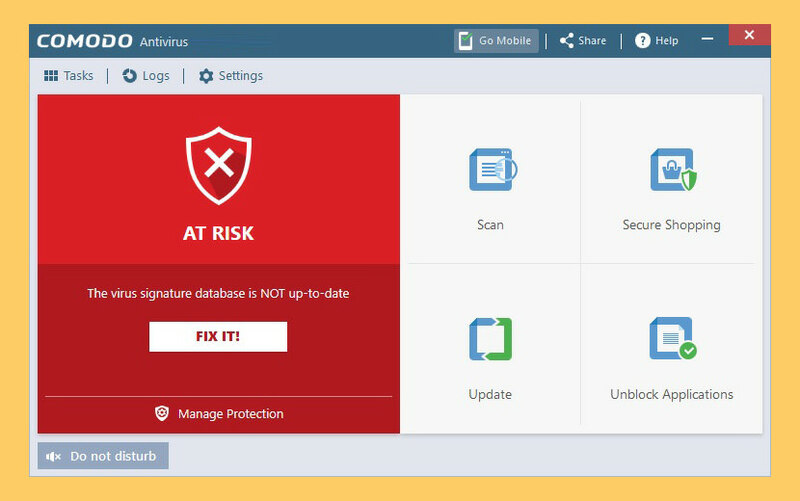 Stop Ransomware, Sophos Home not only provides advanced protection against ransomware, it can detect a ransomware attack in progress, block it, and automatically roll back your files to an unencrypted state. Nothing is free in this world, even the free antivirus harvest your personal data for them to make an even better antivirus for their paid customer. The so called free antivirus crack from torrent can be infected with virus. The reason is it is easy to infect your computer with a malware because you are not protected. Yes, tried to Install as Administrator – failure with hardly any reason. I think Avast, AVG and Comodo are better choice. wait awhile and look again. Hmm.